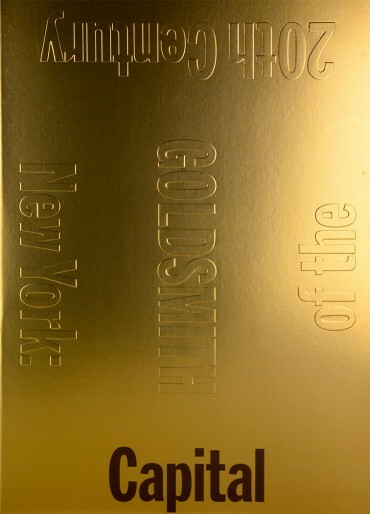 Acclaimed artist Kenneth Goldsmith’s thousand-page beautiful homage to New York City. 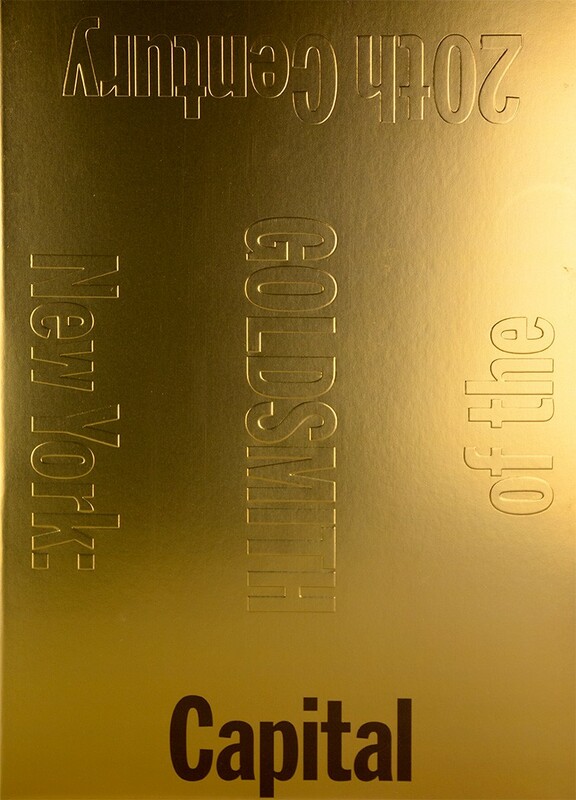 Here is a kaleidoscopic assemblage and poetic history of New York: an unparalleled and original homage to the city, composed entirely of quotations. Drawn from a huge array of sources—histories, memoirs, newspaper articles, novels, government documents, emails—and organized into interpretive categories that reveal the philosophical architecture of the city, Capital is the ne plus ultra of books on the ultimate megalopolis. Capital is a book designed to fascinate and to fail—for can a megalopolis truly ever be captured in words? Can a history, no matter how extensive, ever be comprehensive? 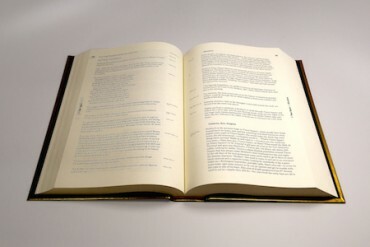 Each reading of this book, and of New York, is a unique and impossible project.